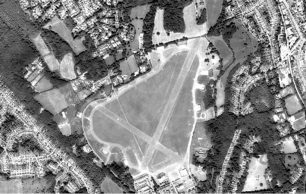 RAF Kenley is probably best known for its key role in the Battle of Britain, but it continued to be a prominent fighter station for the remainder of the war with many squadrons crossing the airfield boundaries. 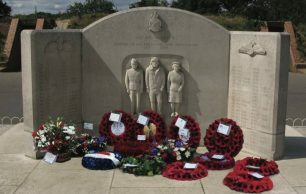 All the squadrons are commemorated on the RAF Kenley Tribute, one such squadron was 350 (Belgian) Squadron. 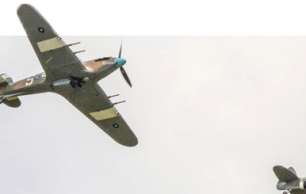 Sergeant Wladyslaw Mordasiewicz was a Polish serviceman who served in the 302 Polish Fighter Squadron during the Second World War. 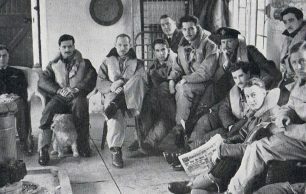 In 1941, 302 Squadron was stationed at RAF Kenley for five months, where Sergeant Mordasiewicz served as an office orderly from 7 April to 5 September. 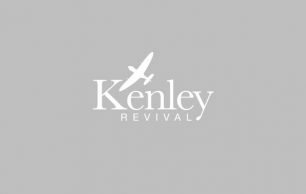 Despite only a short stay, he was able to recount in his diary some notable and interesting occurrences during his time at Kenley.